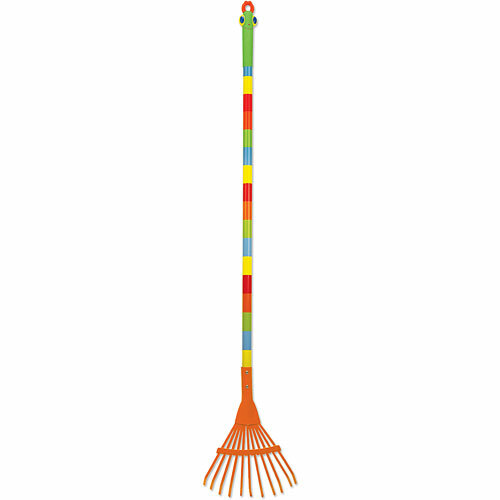 Your child will be waiting for the leaves to fall so that raking fun can begin! 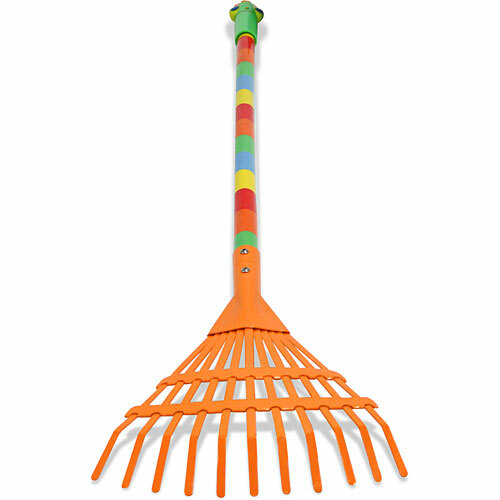 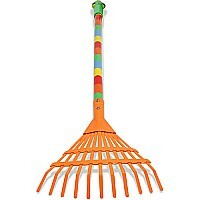 Child-size metal rake has a brightly painted wooden shaft and an easy-clean handle. 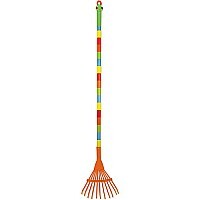 Measures approximately: 39.20 x 8.20 x 1.20 inches..